Step 1: in the first place, it’s recommendable to create a backup of the conversations held in the application if we don’t want to lose them. For such purpose, go the application’s Settings menu and create the backup from the option available for such purpose. 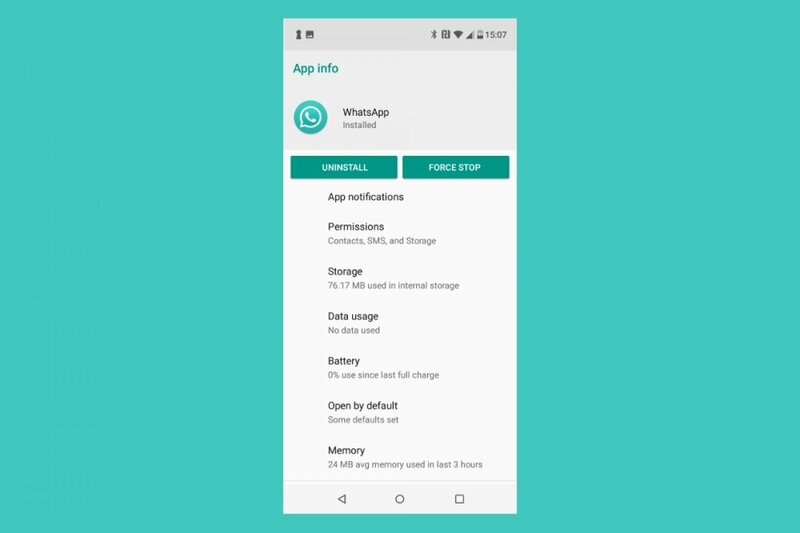 Therefore, you can recover them and restore them whenever you install the official WhatsApp Messenger or any other MOD of the likes of WhatsApp Plus or YOWhatsApp. Step 2: now go to your Android’s Settings menu and search for the applications manager. Step 3: search for the GBWhatsApp application and click on its icon. The next menu offers you the option to uninstall the app. Choose that option and wait a few seconds for the operation to be completed. GBWhatsApp is one of the best MODs for the most famous instant messaging and chat app that you can download. The latter, just like others such as WhatsApp Plus or YOWhatsApp can be used to expand the functions of the chat client with features that cover aspects such as our privacy or the customization of the interface, which aren’t included in the official app. The main problem about these MODs is that they’re not official as they have been developed without permission on behalf of WhatsApp Inc. That means that we can’t download them from Google Play as the store restricts the presence of this kind of unofficial app, having to resort to alternatives such as Malavida to be able to download the APK file.